Find local open houses in your desired neighborhood. Live updates. Search the inventory of new homes for sale, find a lot to build on, or view a list of our fine builders and their agent representatives. It’s all about the frills. HOME Real Estate knows high end. See our luxury and million-dollar homes for sale. 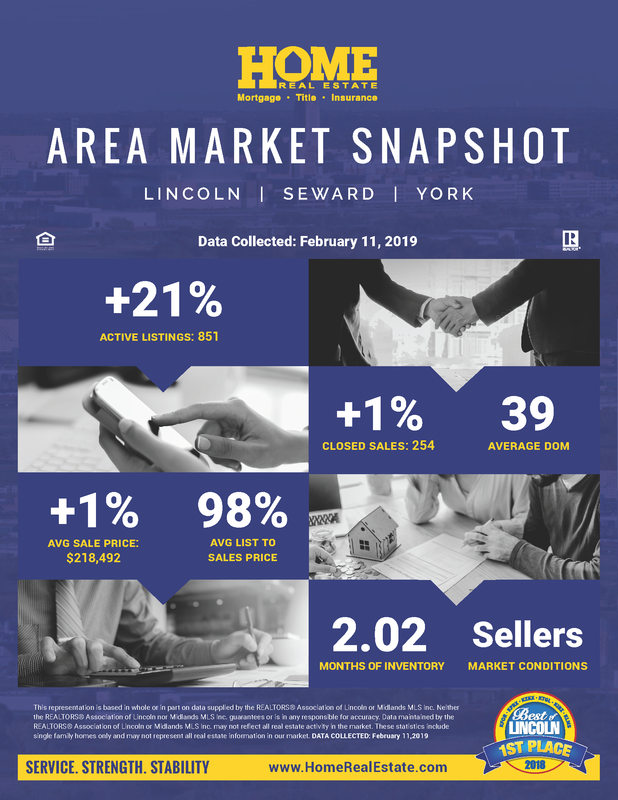 The most current prices, listings and trends in any area. Get the latest snapshot of your market here. Thank you for voting us Best of Lincoln 19 years in a row!